Gambling Superstitions & Etiquette - Lucky or Foolish? 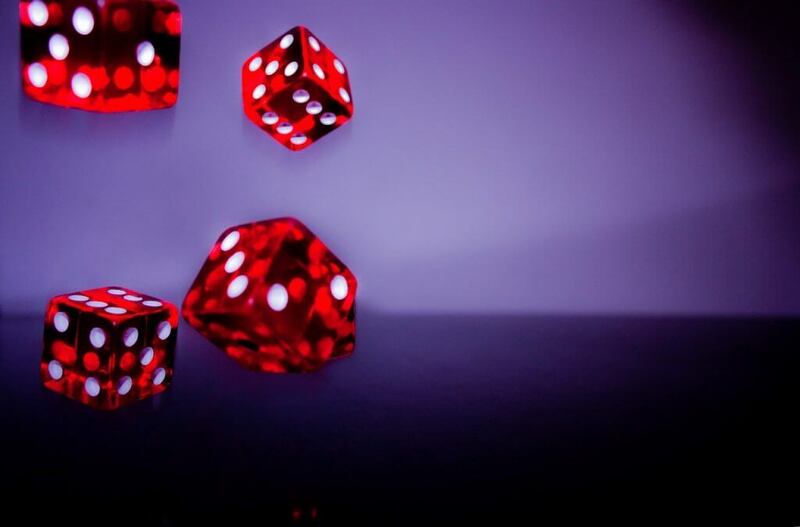 Gambling Superstitions & Etiquette – Lucky or Foolish? Even the best gamblers have routines. They might not know why, but they’ll do little things to ‘guarantee’ that lady luck is on their side. From red underwear to the way you walk into a casino, here are the top gambling superstitions and etiquette principles that all card sharks should know. 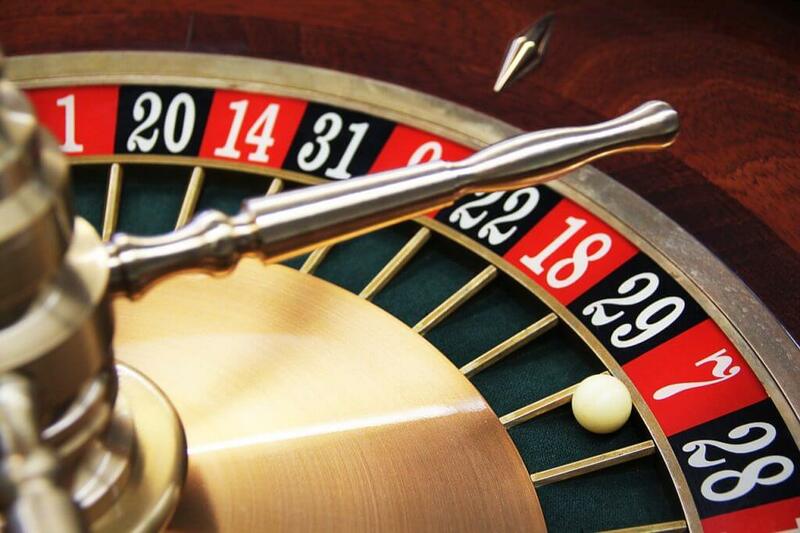 Given that numbers are a deciding factor in all casino games, it makes sense that there are ‘good’ and ‘bad’ ones. Top of the gambling superstitions list is unlucky number 13. Many casino hotels take this number so seriously that they don’t have a 13th floor! This superstition has even outgrown gambling — it’s now a medically-recognized phobia: triskaidekaphobia (ideal to remember for those pub quizzes). While the number 13 is for Westerners the numerical equivalent to walking under a ladder, for Eastern communities the number 4 has the same effect. Chinese gamblers avoid this number like the plague due to the fact it sounds similar to the Chinese word for ‘death’. Meanwhile the number 8 is very powerful in Chinese culture. Sounding similar to the word for ‘prosper’ or ‘wealth’, you’ll find many gamblers backing this number at the tables. For a lucky number that transcends cultures, it has to be 7. When most people are asked what their favorite digit is, the likelihood is they’ll reply 7. This magic number has a lot of significance in our everyday lives: there are seven days in the week, seven continents and seven seas in the world; as well as in popular culture: Snow White and the Seven Dwarves, James Bond 007 … the list goes on. 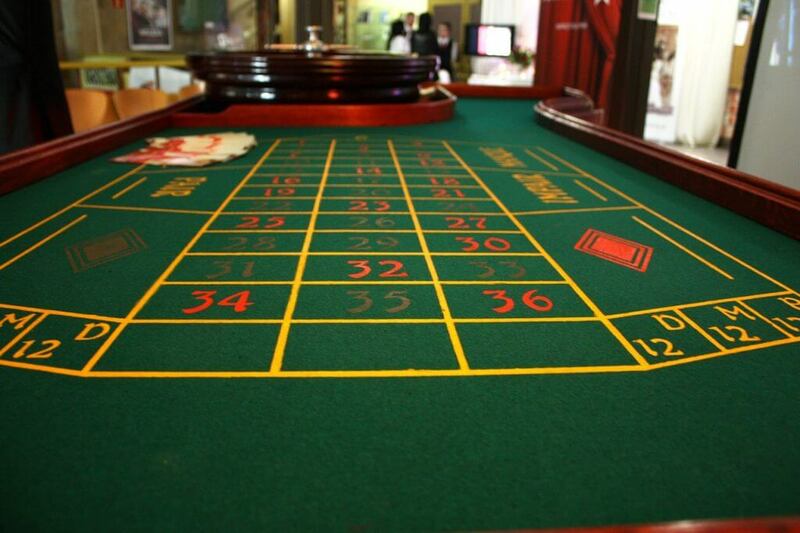 So if you’re inclined to hedge your bets on 7 at the craps table, remember that you’re probably not the only one! When it comes to money you bet with, you’ll rarely see knowledgeable gamblers waving $50s around. But why do these bills bring you bad fortune? Legend has it mobsters used to stuff the bills into the pockets of corpses they buried in the desert. Red is the gamblers’ color of choice. Associated with good fortune and happiness in Chinese culture, you’ll often see the color adopted in Western casinos. Don’t be surprised to see this superstition erupt in an array of red clothing. However, the luckiest crimson-colored garment is one you can’t see – red underwear. Like eating with your mouthful or placing elbows on the table, there are things that you just don’t do at a casino. Players take game etiquette very seriously, for risk of polluting the table with bad luck. Counting your winnings is top of the list. Considered really bad taste, totting up your money at the table is the gambling equivalent to counting your chickens before they hatch. A big no-no. How you position your body is also essential. Crossing your arms or legs at the table is thought of as literally crossing out your luck. And in Chinese culture, you should never say the word ‘book’ as it sounds like the word ‘lose’. There’s no touching of the shoulders either. We’ve got no good explanation for that one. Even before you walk into the casino, your luck could go sour. Really superstitious gamblers believe that using the front entrance of a casino is starting off on the wrong foot. The thought is that you could catch the bad luck of losing gamblers on their way out to Loserville. 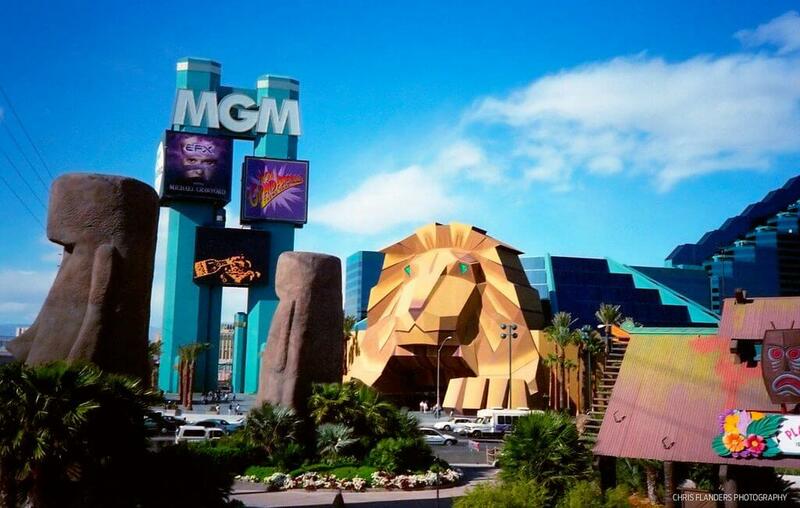 Add this superstition to the MGM Grand‘s disastrous casino opening in 1998. The Grand unveiled a new entrance in the shape of the signature MGM lion. Gamblers freaked out big time. Not only was this bad luck to begin with, but the entrance represented a literal walk into the lion’s mouth. It’s not just the Irish that have lucky charms. Gamblers of all walks of life have a series of lucky charms to bring to the table. The rabbit’s foot you may well know, along with badgers’ teeth, horseshoes and key-chains with the number 7. 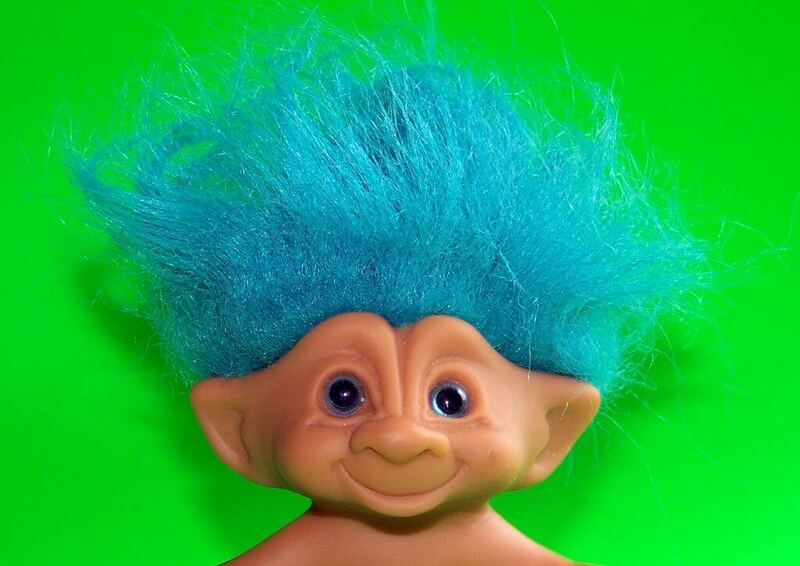 What you might not know, if that troll figurines (yes, the ones with the fluorescent hair) are a popular companion with bingo fans. Or you could go against the grain and take inspiration from the charms of the pros. The legendary Johnny Chan brings an orange into the casino with him (supposedly to deter the smell of cigarette smoke), while Sam Farah keeps an unlit cigarette in his mouth at all times, despite actually being a non-smoker. There you have it, some of the best gambling superstitions out there. Do you have any favorites of your own? Or have you heard of any particularly weird ones? Let us know in the comments below! Do you know if you have to pay taxes on your poker winnings? If not, check out this article!